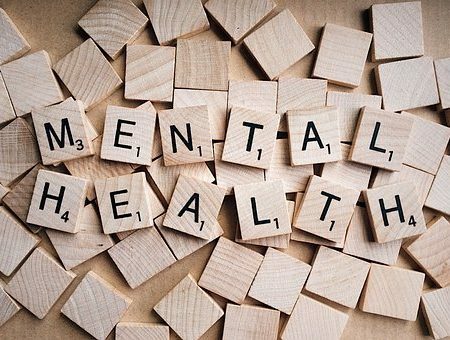 If success is measured by the volume of Google search results, it would appear that the construction sector is doing an effective job of making people more aware of mental health issues. In 2018, the CITB announced £350,000 funding to support further awareness-raising efforts. This is in addition to programmes such as Mates in Mind and the mental health first-aiders that many firms are training. The difficulty with depression and mental health, as opposed to most physical health issues, is that symptoms are often invisible. Following a suicide, it’s incredibly common for people who knew the victim well to say that they never saw it coming. Frequently they have no idea what drove the person to take what seemed an unimaginable step. Greater awareness is the first big challenge and we are making progress in this respect. Next comes the thorny question of whether we are making a difference. A Construction News survey found little change from 2017 to 2018 in the percentage of construction employees who had considered taking their own life (1 in 4), or who had taken time off because of stress or mental health issues (30 %). We probably shouldn’t be surprised that these statistics haven’t changed much in a single year. But the statistic that should really make us sit up and take notice is this one: the number of people who said they had hidden the fact that their absence was due to a mental health issue increased from 60 to 63%. For well-documented reasons, many in the sector still don’t feel able to tell their employer that they have a mental health issue. Looking at the scale of the task and the fact that there appears, as yet, to be no clear impact on the workforce shouldn’t discourage us. In the short term, increases in people reporting symptoms or taking time off because of mental health issues could be a positive sign. It may reflect the greater awareness of the issue and that people feel more comfortable about asking for help. We must remember that we are building a support infrastructure that has never been there before. Within Osborne, we have over 50 (and growing) trained mental health first-aiders. We are also starting to shift the culture to one where we are better able to see the signs of poor mental health, in ourselves and others. Above all, we are gradually making the issue one we can talk about. While there’s still a long way to go we shouldn’t undervalue what has been achieved. Nobody expected an instant transformation. We have to maintain the effort, learn collectively from what works (or doesn’t) and recognise success when it happens. Above all, we have to keep talking about and highlighting the issue.